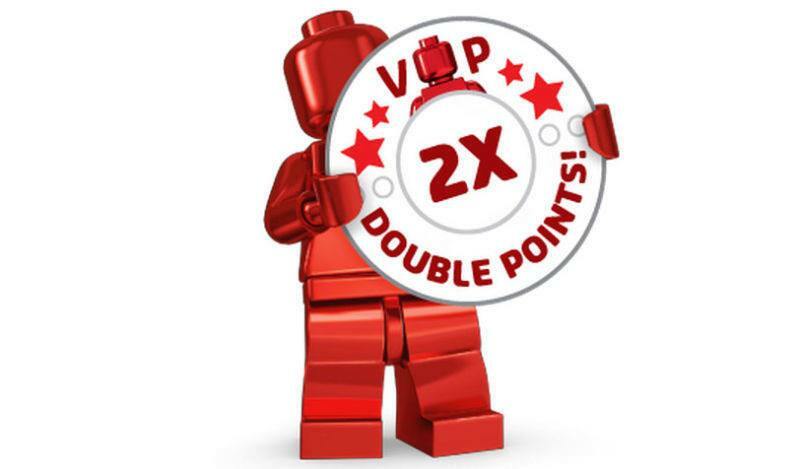 Over the next four days boost your LEGO® VIP points balance with double VIP points on all LEGO purchases made in-store and online. All purchases made between today and Monday December 19th will get double the normal amount of points. This offer is also running alongside free LEGO Christmas Carousel set when you spend £85 or more, and the free Kessel Mine Worker minifigure when you £55 or more on LEGO Star Wars purchases. Plus 20% off LEGO Technic sets and the two LEGO Star Wars and LEGO Marvel bundle packs.